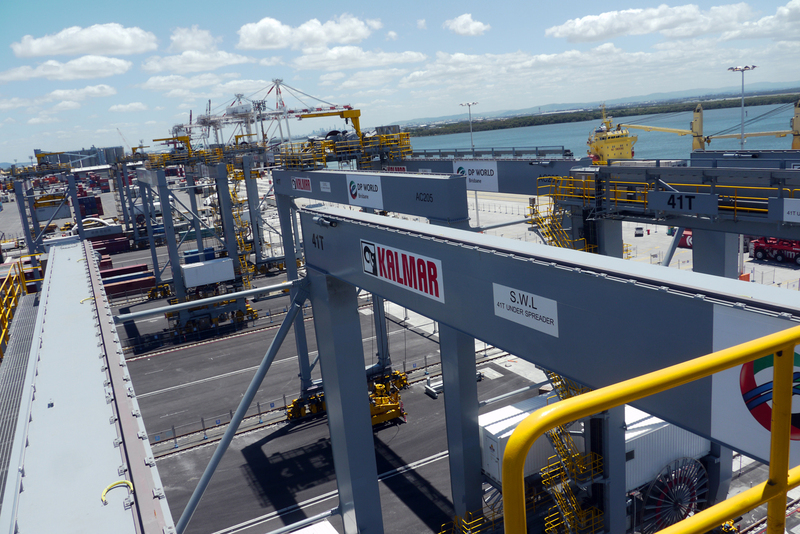 Kalmar, part of Cargotec, and DP World Brisbane have celebrated the official opening of the semi-automated terminal in Brisbane on 20 May 2014. The AUD250 million (EUR166 million) investment by DP World Brisbane positions the Port of Brisbane at the forefront of global practice. Kalmar has provided the operational backbone for the project consisting of 14 Kalmar automated stacking cranes (ASCs) and 14 Kalmar shuttle carriers integrated with Navis N4 terminal operating system (TOS) and third-party Position Detection Systems for shuttle carriers. Under the new system, containers are transferred by manned shuttle carriers from the ship-to-shore cranes to a waterside exchange area of the ASC blocks. 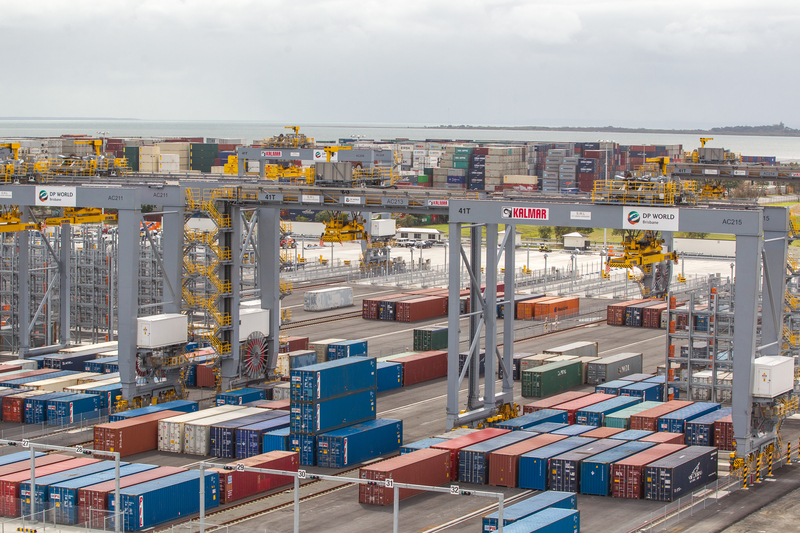 Brisbane has seven operating ASC modules each serviced by two cranes. 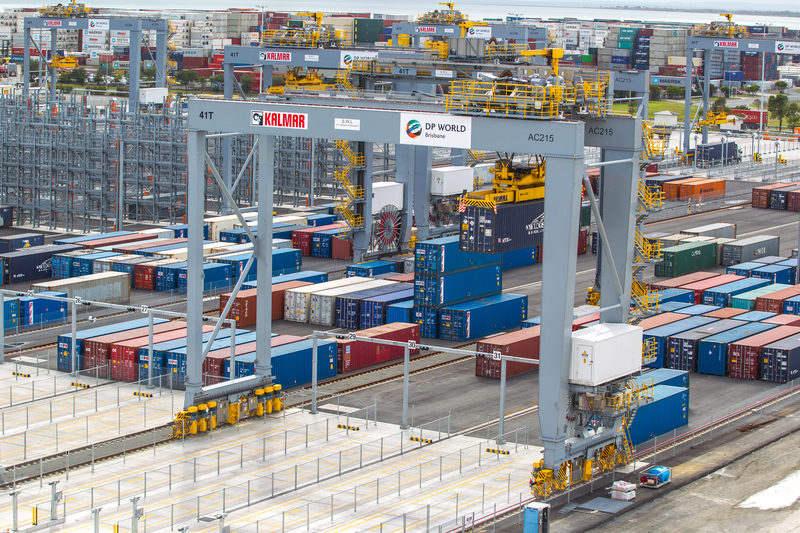 The overall annual capacity of the seven operating modules is around 900,000 TEU, providing DP World Brisbane with significant future development capability. Paul Scurrah, DP World Australia Managing Director and CEO, said: "The new development will provide excellent customer service as a result of higher waterside productivity, added stacking capacity, more consistent operational performance and additional pickup and delivery flexibility. The official opening is a time for us to all reflect and to congratulate both the DP World Brisbane and Kalmar teams on all the hard work they have done to bring this project to fruition." Olli Isotalo, President of Kalmar, said: "DP World Brisbane is a landmark project for us. Kalmar and Navis have worked together to deliver an integrated solution all the way from equipment to TOS. We will continue to support our customer with dedication and commitment."